Current Equipment Specials | Eastern Lift Truck Co., Inc.
Eastern Lift offers competitive every-day pricing and flexible financing options on all types of material handling and storage equipment. 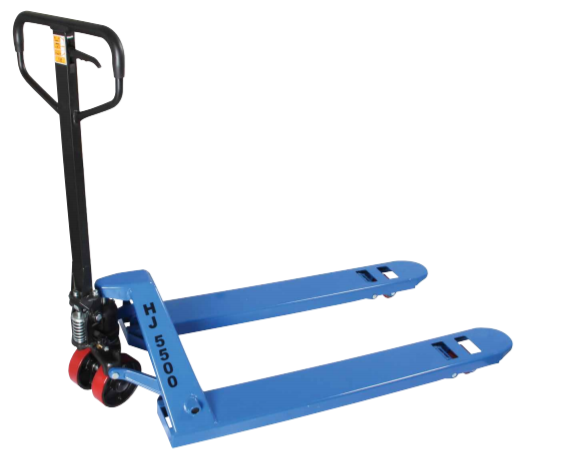 Our basic but stalwart, HJ-5500 hand pallet trucks cost less than $400 and the industry-leading Hyster W45ZHD and Yale MPB045VG motorized pallet trucks can be financed for less than $100 per month! 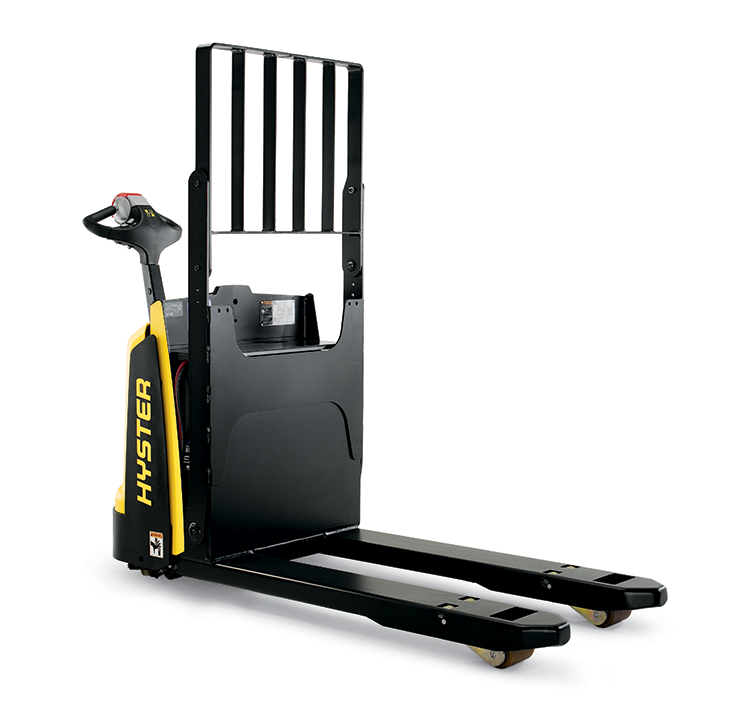 If your forklift budget is tight and your application is light, ask about a reliable but cost-effective UTILEV forklift. They are designed for applications across many industries, particularly where users do not require advanced functionality or attachments. 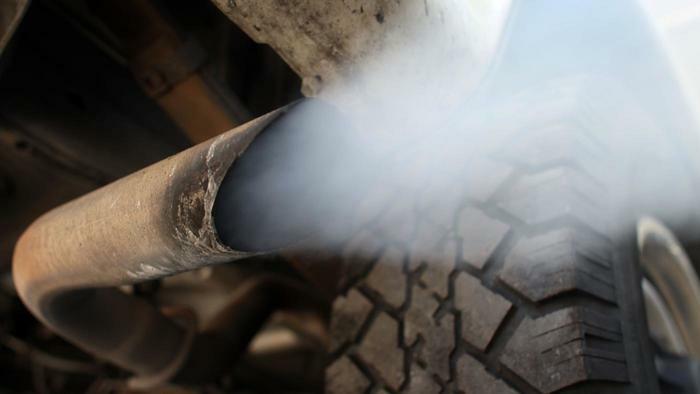 As low as $60 per truck! Financed for less than $100 per month!